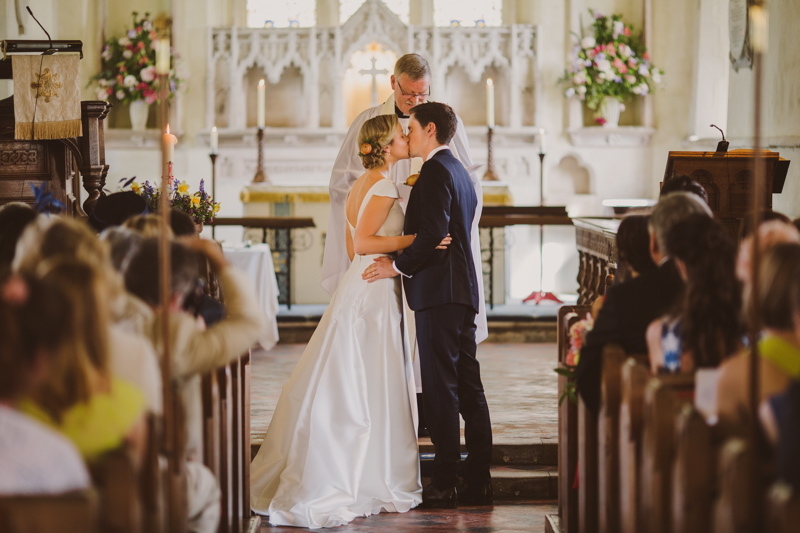 Images by Nick Ray Photography. 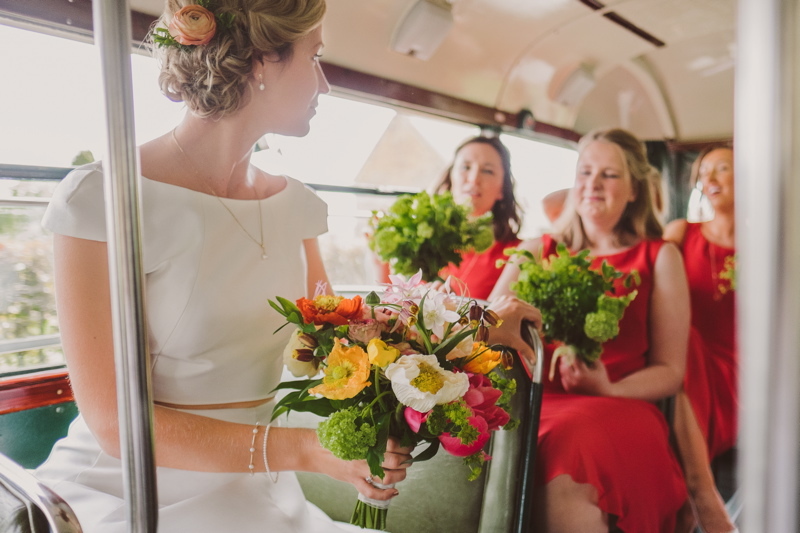 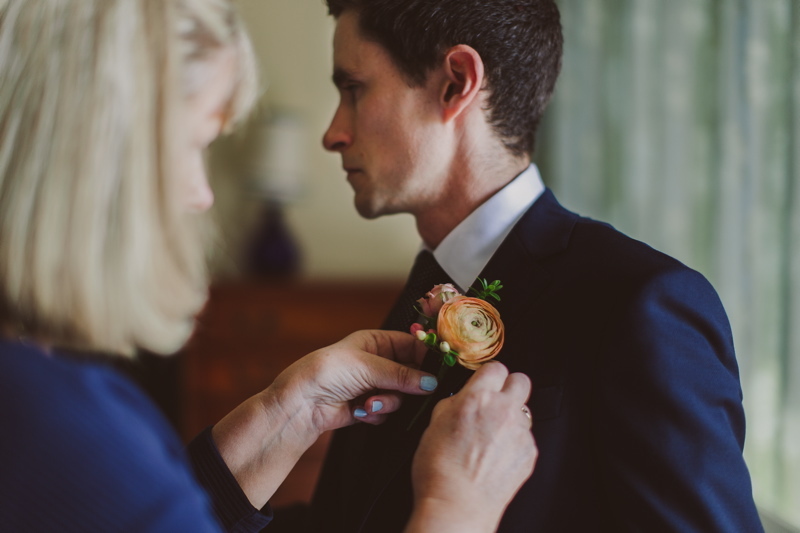 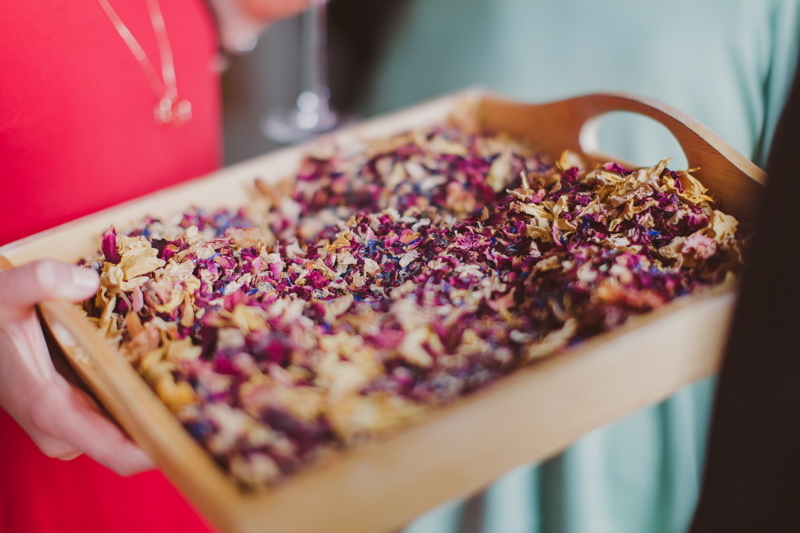 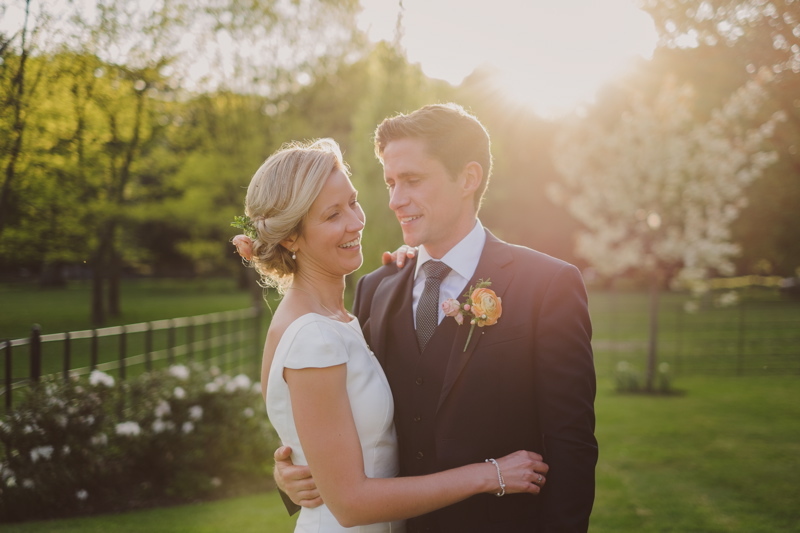 A bright, spring wedding full of glorious pops of colour, delicious flowers, maids in red, boys playing rugby and excellent sartorial choices by the bride herself. 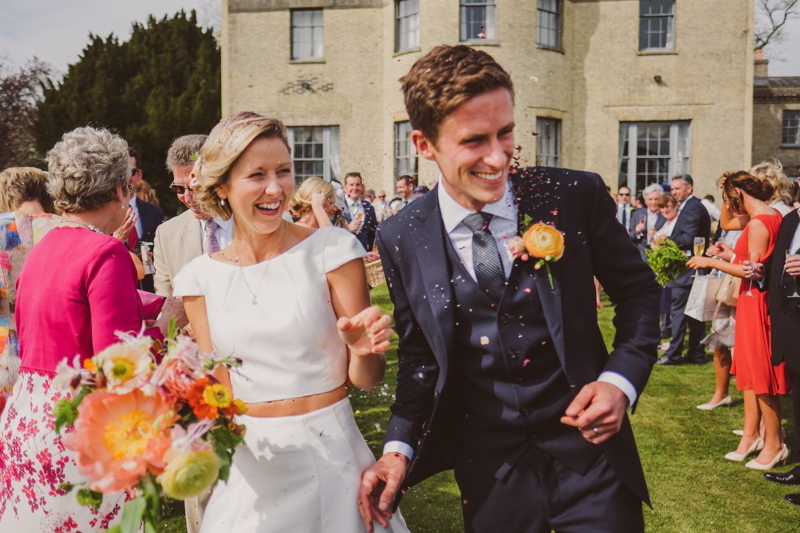 Hill Place was their venue, an idyllic spot in the Hampshire countryside, and it was the perfect backdrop to Louise & Huw’s relaxed and fun celebrations. 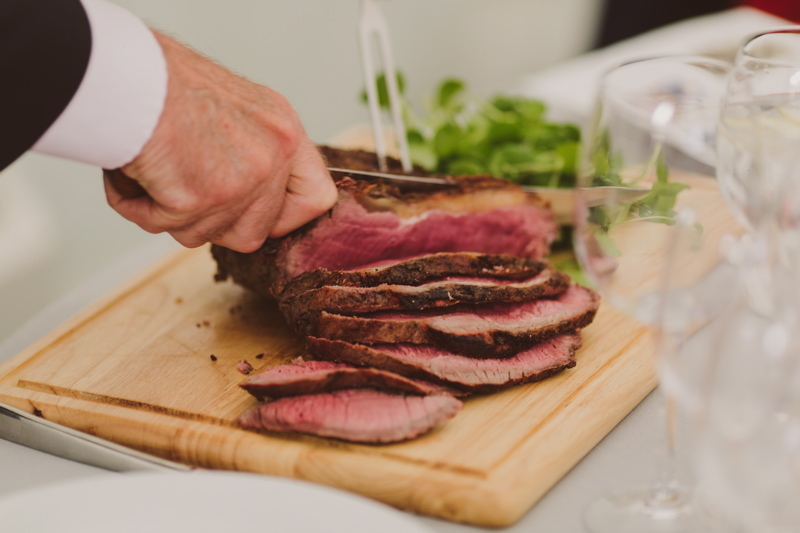 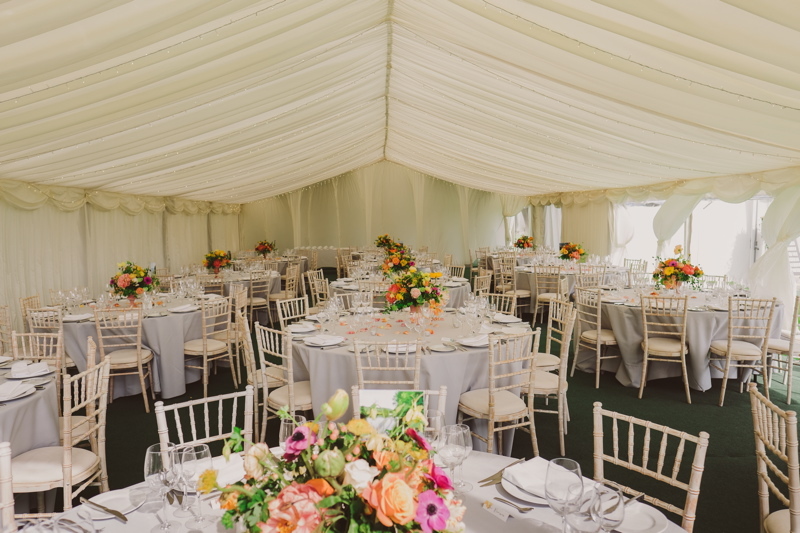 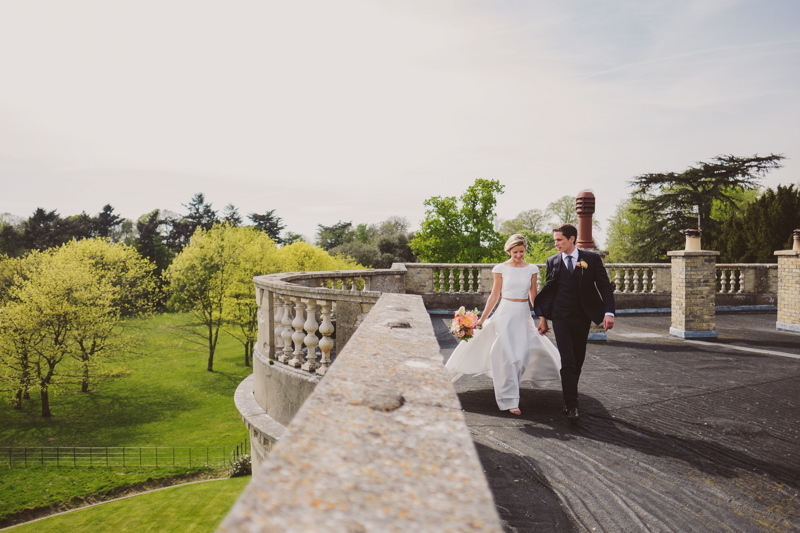 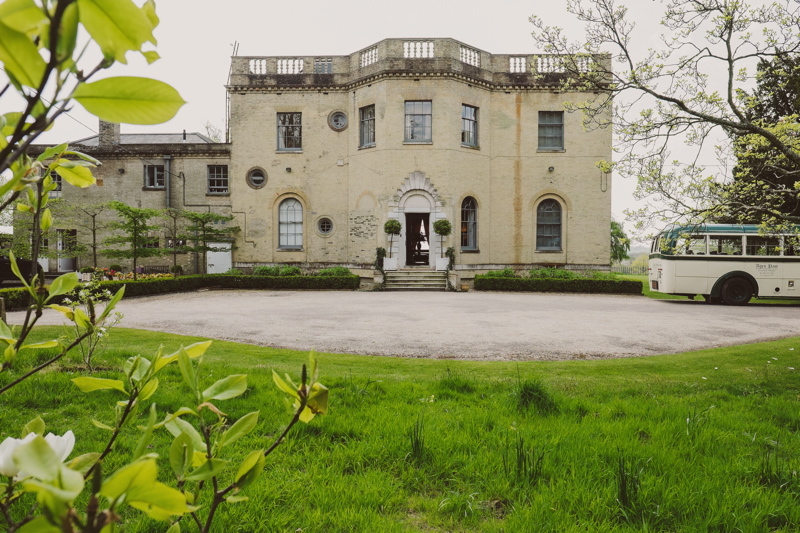 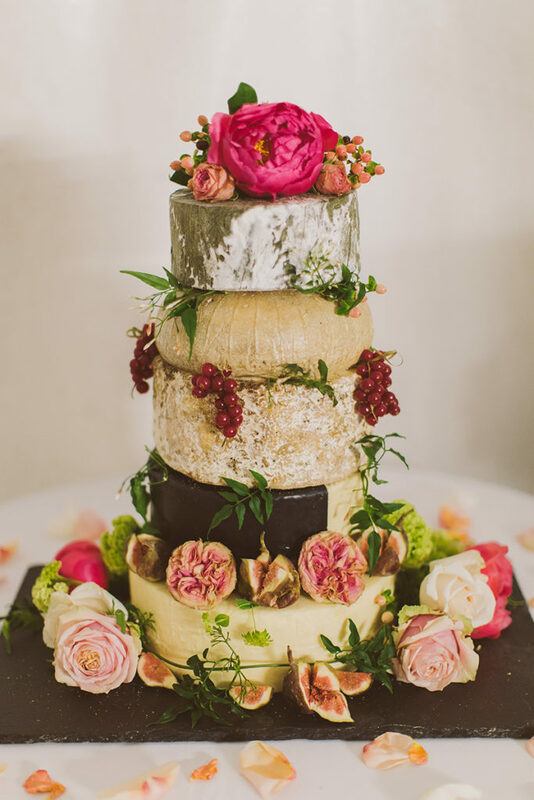 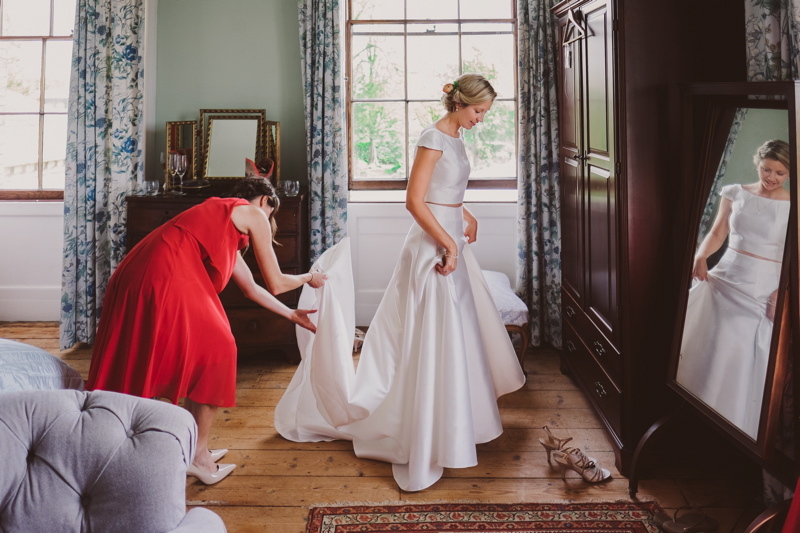 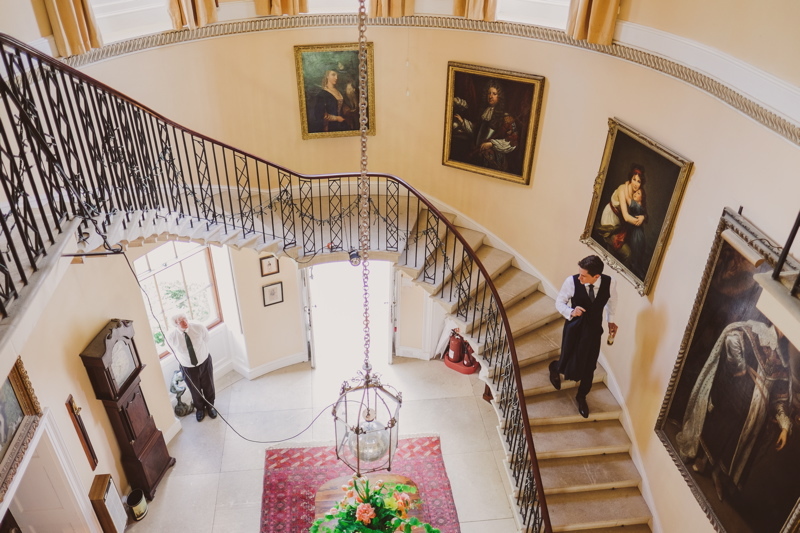 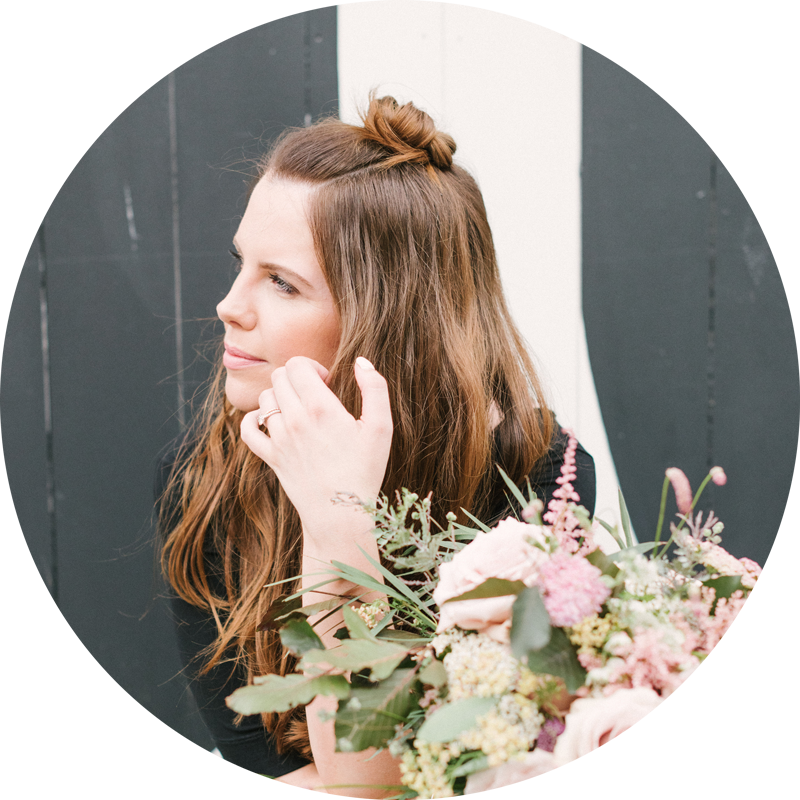 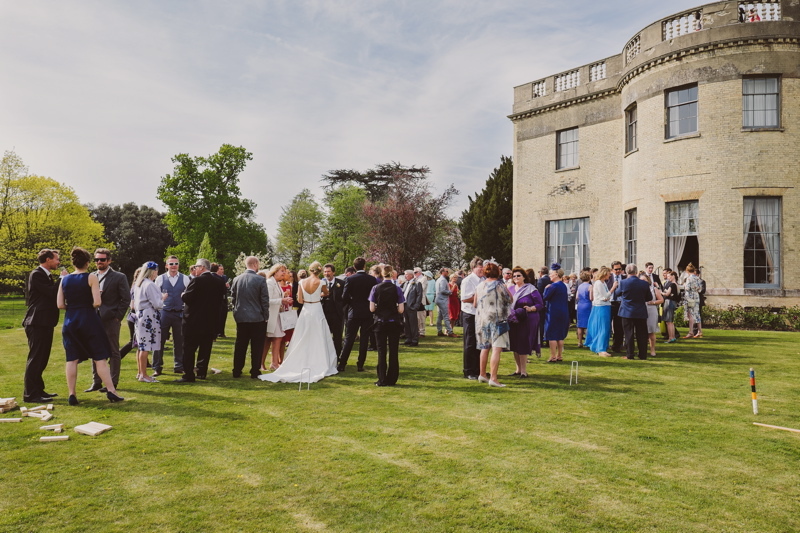 If you love this wedding, then the ladies behind Hill Place also run What Peggy Did Next – a team of creatives who plan events, weddings and fairs. 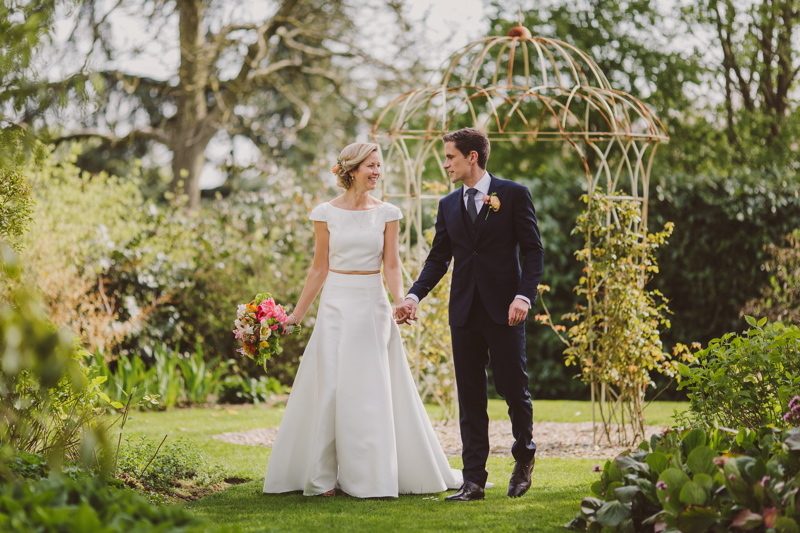 Their next Bridal Bazaar is happening on Sunday 2nd April 2017 and you can discover more about this in our Event Diary. 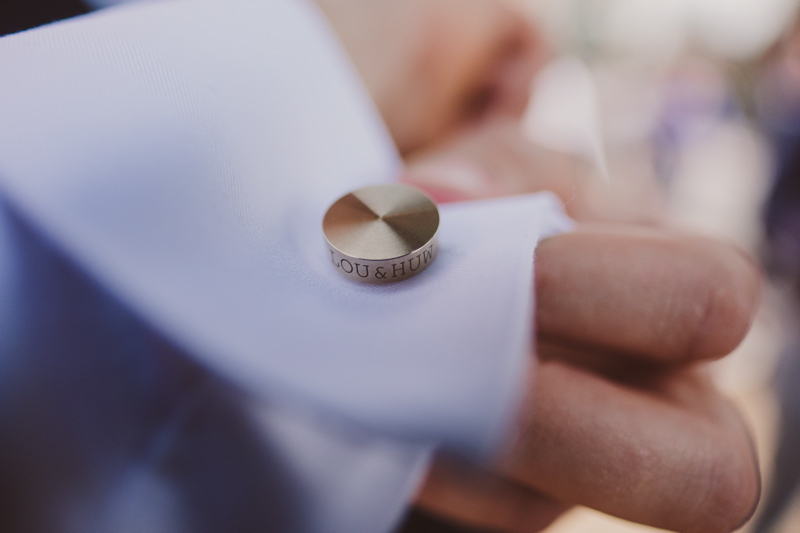 But for now let’s all be guests at Louise & Huw’s big day! 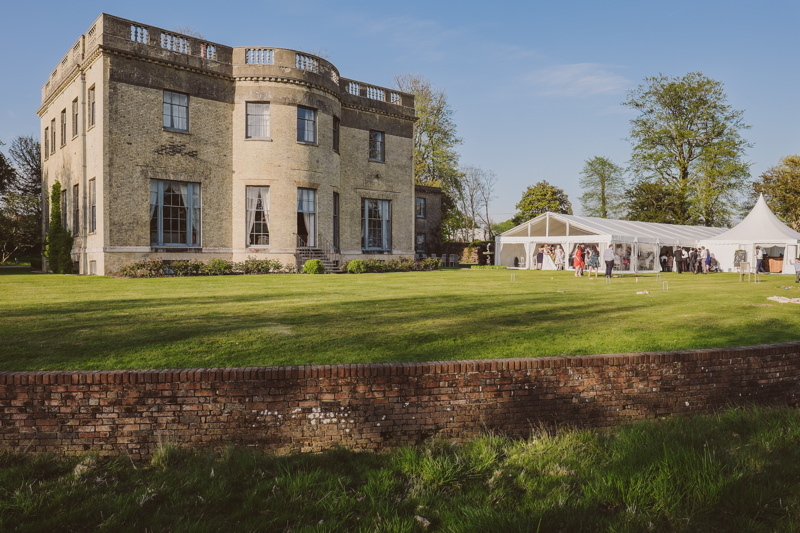 At Hill Place, our Georgian home nestled in Hampshire’s Meon Valley, we are lucky enough to host some exceptional weddings and Louise & Huw’s last summer will stick with our team for a long time. 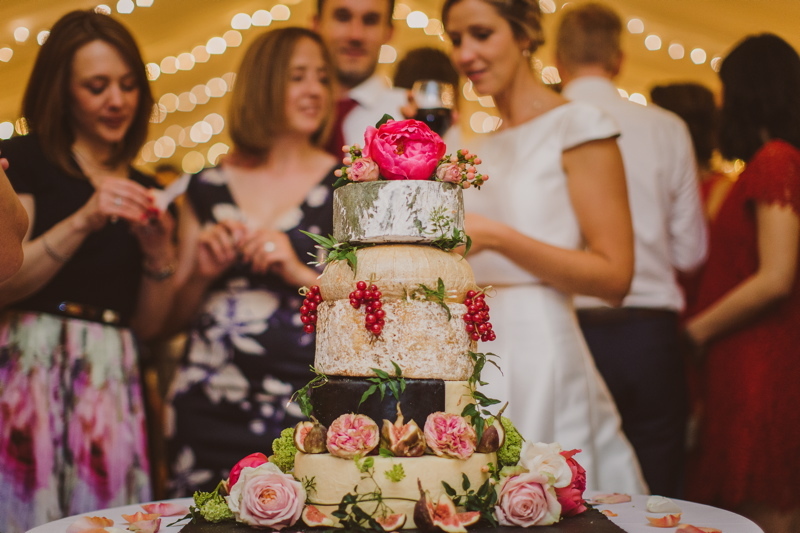 Louise and Huw live in Australia but made the trip back to their home county to celebrate their relaxed, fun-filled big day with friends and family in May 2016. 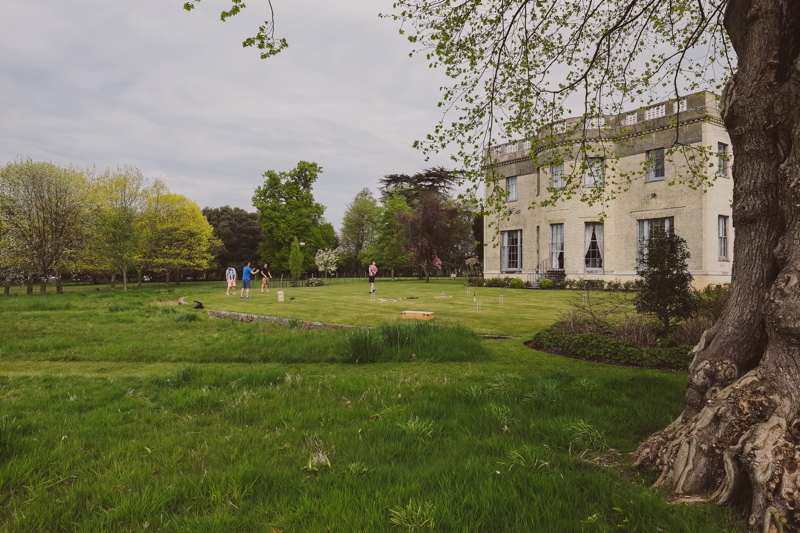 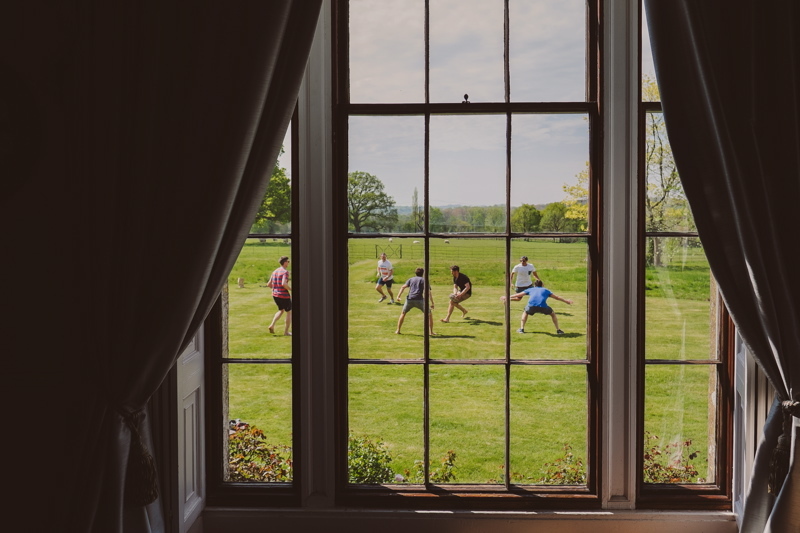 We couldn’t have asked for a better day – the sun was shining (which meant an action packed weekend of lawn games for our outdoor-loving guests), plus we had a great team on hand, including Hill Place’s catering partners Smallpiece Catering and brilliant recommended florist, Louise Avery. 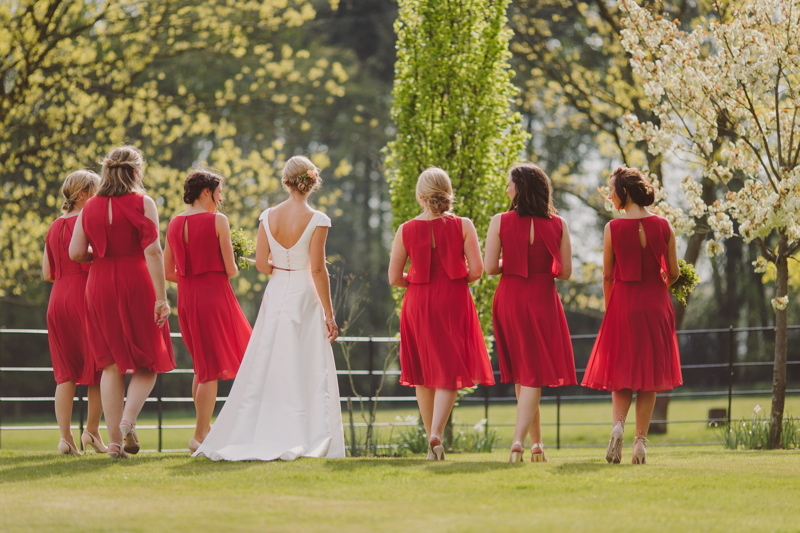 The bride wore super-chic separates by Karen Willis Holmes while her bridesmaids looked simply stunning in bold red, knee-length dresses in a fluid chiffon. 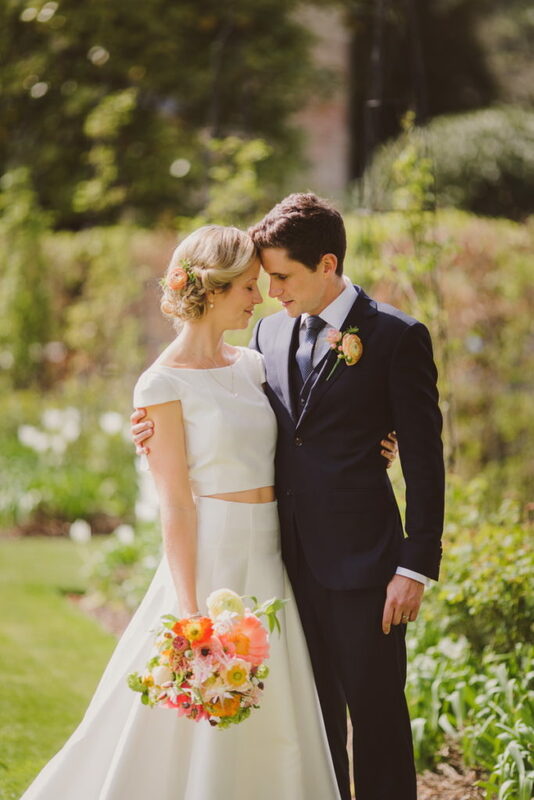 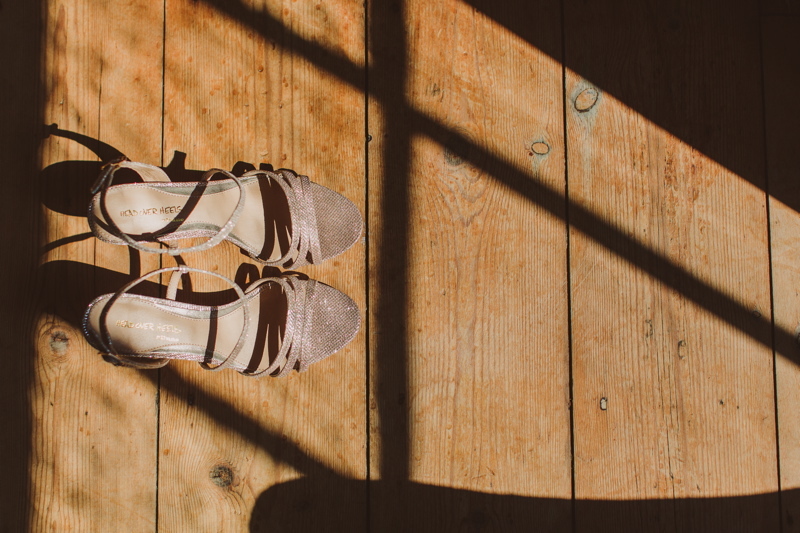 The styling of the day was loosely inspired by travel with gorgeous bespoke touches inspired by the couple’s lifestyle. 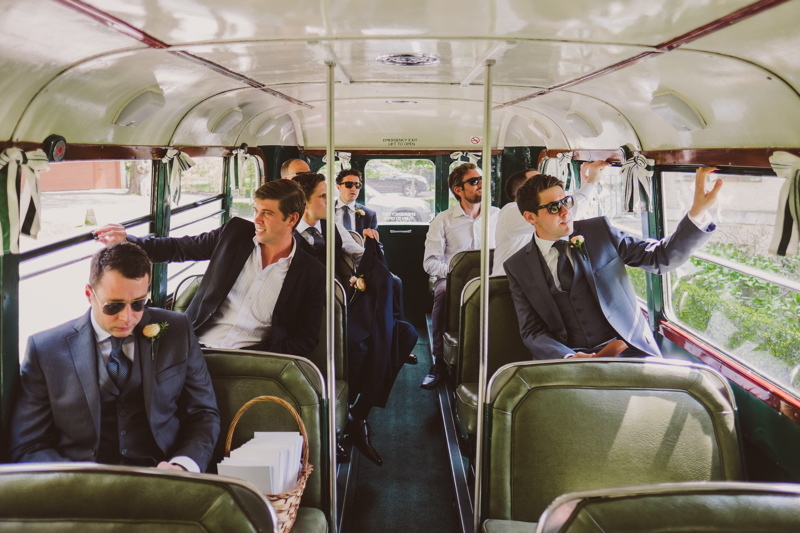 Adding a touch of timeless elegance, the gents wore sharp three-piece suits, while a vintage bus courtesy of Ages Past was used to ferry guests between the church and house and the marquee was decked out in sophisticated grey linen. 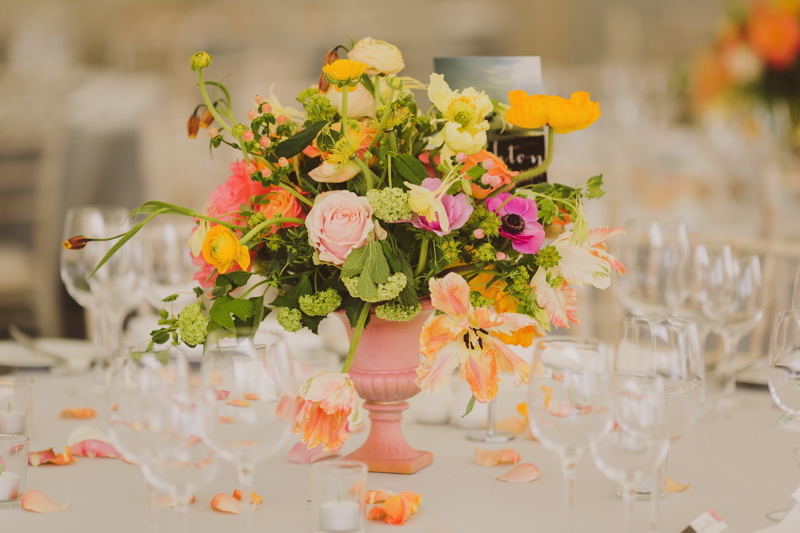 Elsewhere, Louise & Huw’s travels inspired the brightly coloured floral arrangements and the table plan, all with dreamy, beachy scenes on display. 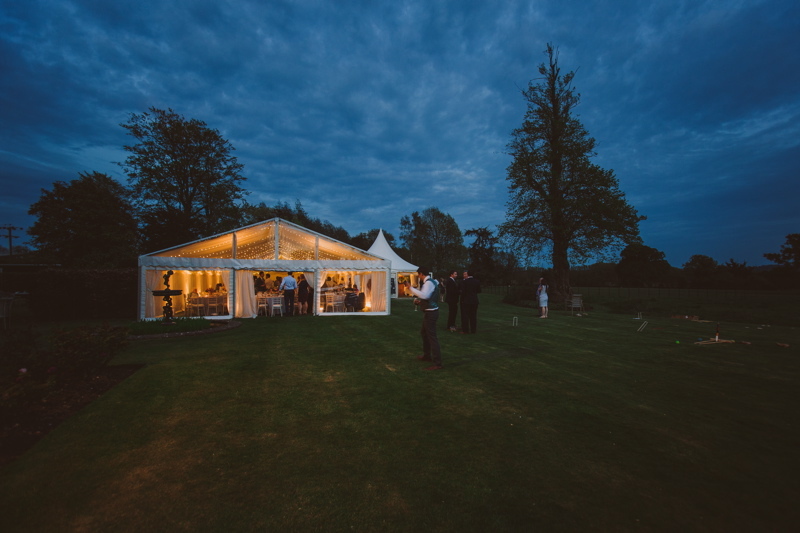 Continuing the easy, breezy theme a lively ceilidh band kept the wedding party well entertained in to the evening. 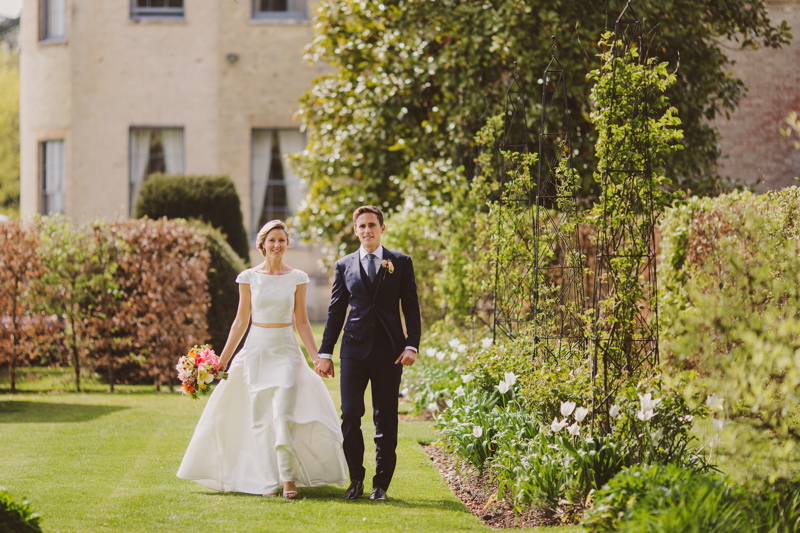 Venue Hill Place | Photography Nick Ray Photography | Dress Karen Willis Holmes | Catering Smallpiece Catering | Flowers Louise Avery Flowers.